We are not always at the lake... honest. Jen, a Wisconsin native and Scott having relatives in Wisconsin, both spent their childhood summers growing up at “the lake”. They have a strong connection with the area, the outdoors and recreational living. 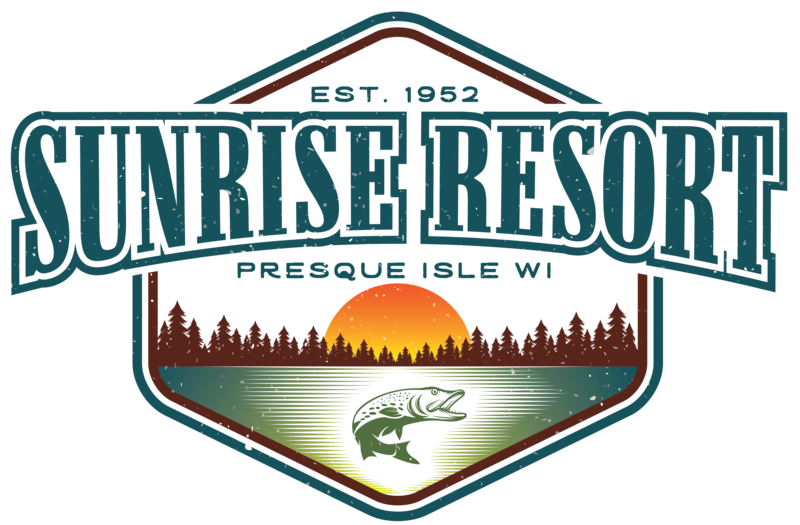 They share a passion for outdoor fun, entertaining and love having the opportunity through their current lakefront property to share their knowledge and teach others the joys of water skiing, wake boarding, paddle board, surfing, kayaking, fishing, hunting and about anything outdoors.